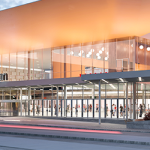 The Opening Ceremony will take place at Stockholmsmässan 9 July at 17:00. There will be a general reception for all participants and accompanying persons. There will be a closing session on Friday 12 July at 18:00 in K1. 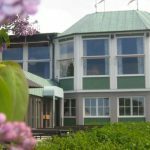 The Official Conference Dinner will take place 11 July at 19:00 at Restaurant Solliden, located in the world’s first open-air museum, Skansen. Skansen was founded in 1891 by Artur Hazelius (1833- 1901) and is one of Stockholm’s most visited and best-loved museums. There will be a banquet dinner and also an opportunity to dance to live music afterwards. Count on having an evening to remember, spent in the light Swedish summer night in a venue with a stunning view over Stockholm. 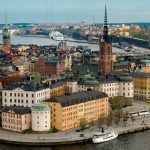 Stockholm offers a great variety of things to do and amongst the sightseeing tours you will find activities both in Stockholm and in the surrounding archipelago with its more than 20,000 islands. 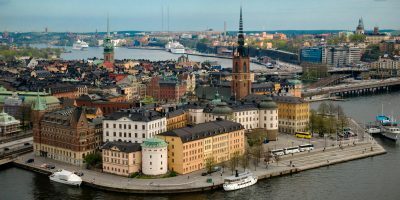 Included in the accompanying person fee is a city sightseeing tour allowing you to see the major parts of Stockholm and giving you a good perception of the city. 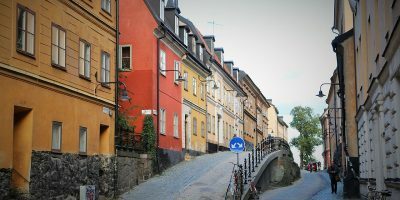 For additional sightseeing options we have added a link below to the sightseeing company Strömma. 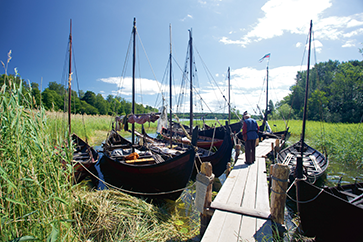 You will find both half- and full-day tours including trips to the small archipelago town of Vaxholm, the World Heritage site and royal residence Drottningholm as well as the enchanting Viking city of Birka, also one of UNESCO’s World Heritage sites. 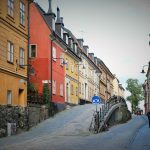 Bookings are done at Strömma’s own site, pay close attention to payment rules and cancellation policies before committing to any tours. 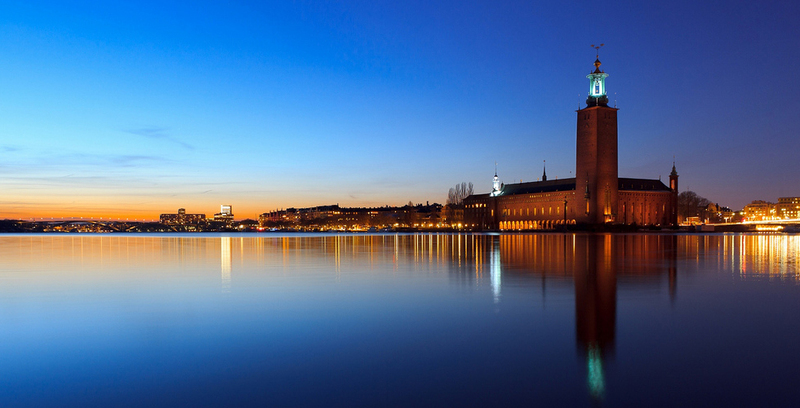 All further questions regarding the trips should be directed directly to Strömma.